Westin Homes-New Construction!The Bailey III Floor Plan!Environments for Living! 2 1/2 Car Garage! 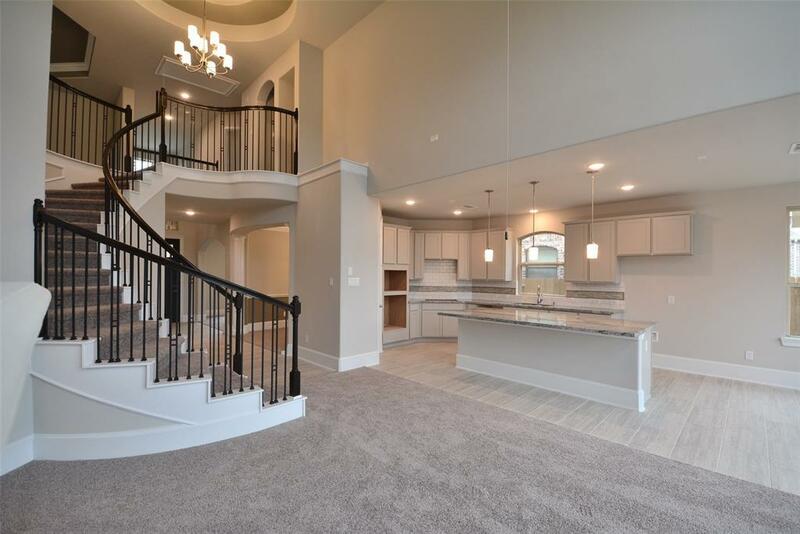 Amazing 2 Story Foyer w/Dramatic Sweeping Metal Spindle Staircase! 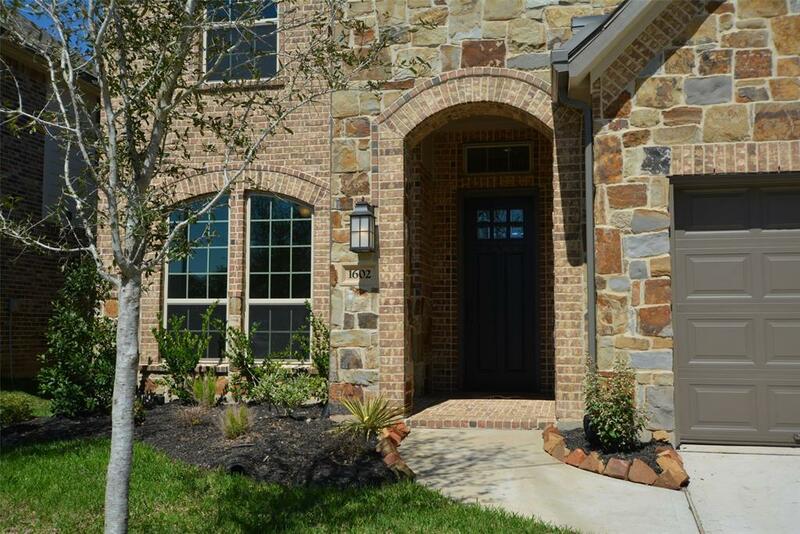 Beautiful Large Tile Floors, Upgraded 8' Tall Doors and 8" Baseboards Throughout the First Floor! Study w/French Doors! Elegant Formal Dining! Gourmet Kitchen w/Working Eat-In Island, Granite, Beautiful Tile Back-splash, Built-In Stainless Appliances,Tall Upgraded Cabinets,Deep Under-Mount Sink! Bright & Cheerful Breakfast Area! 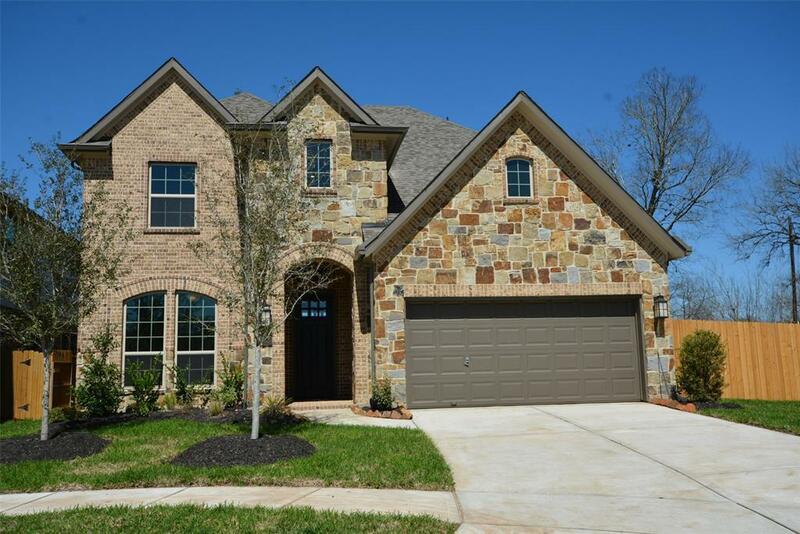 Grand Living Area w/Two Story Walls of Windows & Cast Stone Fireplace! 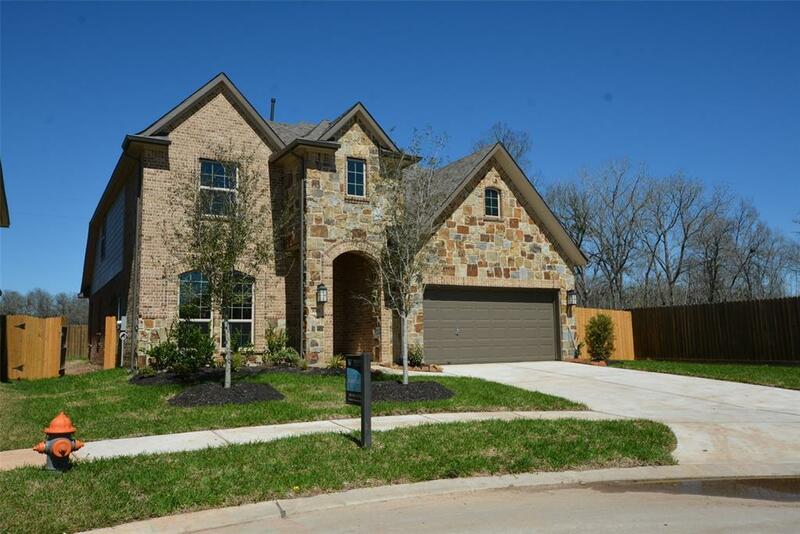 Master w/High Coffered Ceilings, Luxurious Bath w/2 Private Sink Vanities w/Stone Counters, Seam-less Glass Door Shower w/Upgraded Tile Surroundings, Deep Soaker Tub & HugeWalk In Closets w/Direct Access to the Laundry Room! Upstairs you will discover a Huge Game Room, 3 Large Bedrooms, 2 Full Bath's, 1 Bath is a Jack-N-Jill Bathroom!All Bathrooms have Stone Counters!Covered Rear Patio! No Flooding!Zoned to Outstanding Schools!